In this You Matter International virtual workshop we meet with author of Anchor To Your Strengths (anchortoyourstrengths.com) Melinda King Brecheisen. She is massively inspiring in teaching us the power of learning what our strengths are through the Strengths Finder system, and then focusing on them for uniquely working towards goals in our lives. GET why focusing on your Strengths is so full of ease. 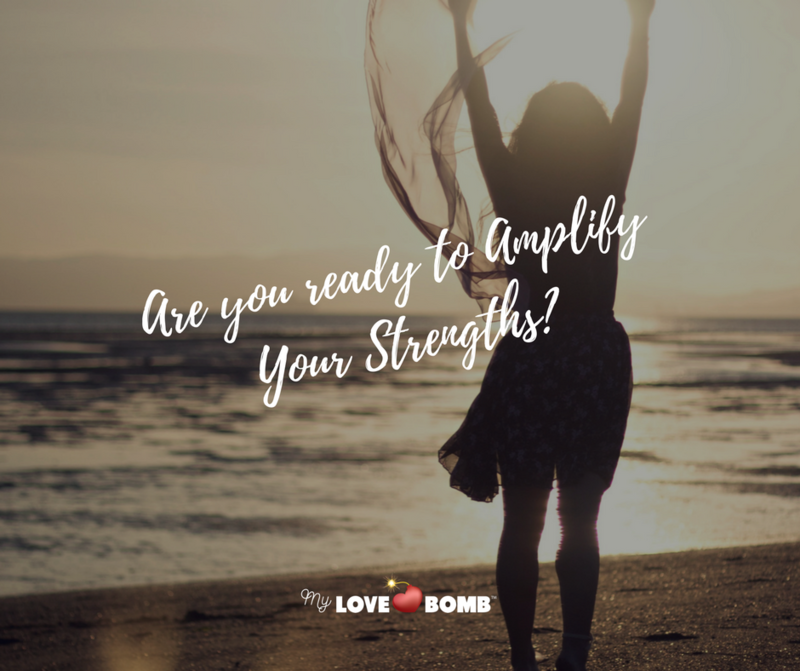 Experience Anchoring to the Feeling of "Empowerment"
Learn how to use your Strengths to uniquely pursue your goals. This is a perfect workshop as we gear up towards an empowered vision of what we are going to bring into our lives in 2018 with the free 8 day "Dream, Vision, Build" challenge being delivered to everyone in the You Matter International community.